Please Click here to sign up with your Email address first. After sign-up, please click here to log in the iMonitor Keylogger Pro web console. Download the Agent installer onto the computer which you want to monitor, run it, input your account ID and password to complete the installation. After all those steps, you can start monitor now. Add Agent program installation folder and the main program file path into the exclusion list of the anti-virus software. If the Agent program has been banned by anti-virus software, please re-install the Agent software. 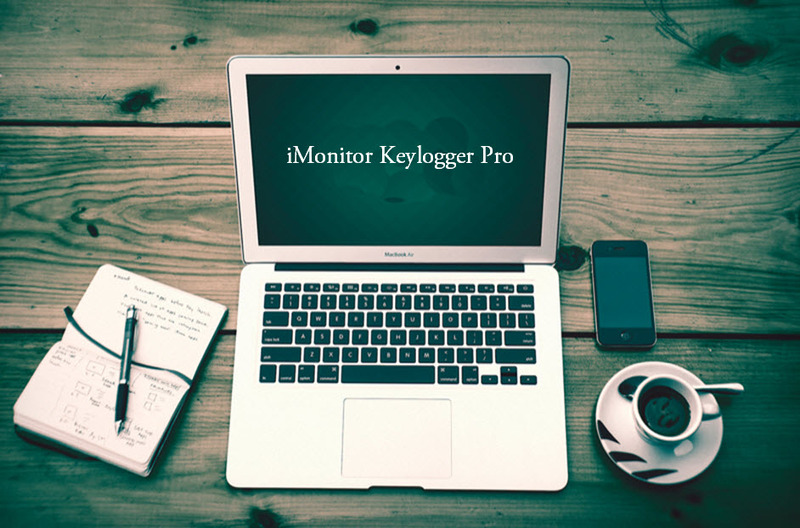 After the installation, please click here to log in the iMonitor Keylogger Pro web console. If you want to uninstall the installed client program , please run the client installation program again on the monitored computer, then the installation program will show you the option to uninstall as below. Uninstallation is protected with password, you must enter the correct account password to uninstall. Easy to use. Whether you're in the office or at home, or taking a public transport, you will be able to monitor the devices that you want to monitor as long as your computer or mobile phone can connect to the internet. The monitored devices can be a computer (including Windows and Mac), an Android phone or a tablet. 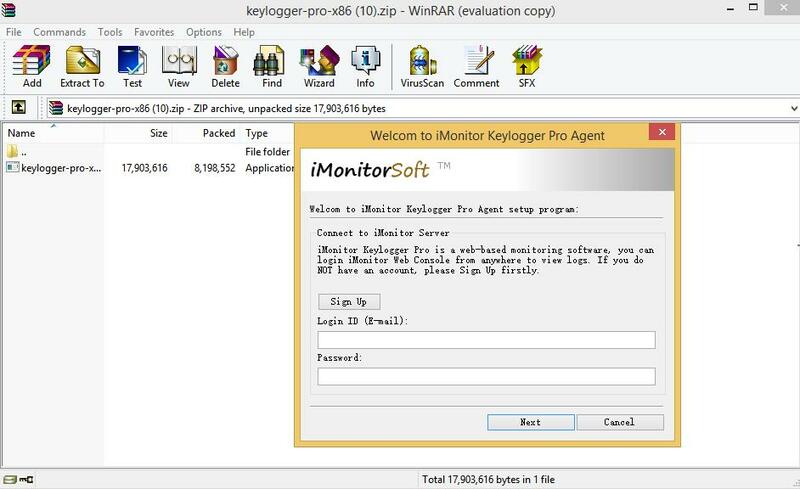 6.1 I do not know how to install the iMonitor Keylogger Pro agent program,can you help me to install it? If you have purchased a license, we can help you to install the iMonitor agent program via remote desktop tool, please feel free to contact us. 6.2 How many days the logs will be stored on the server? Any limitation for data size? The logs will be stored for 15 days. If you want to extend the time, please contact us. And there is no data size limitation. 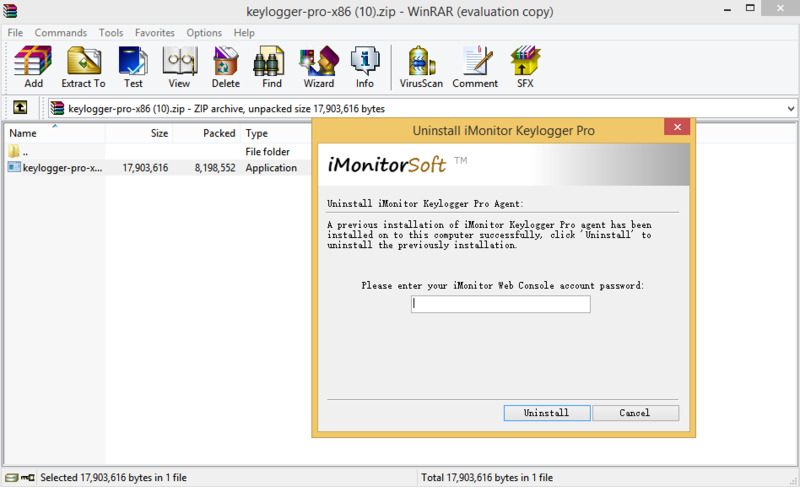 6.3 Anti-spyware or Antivirus software prevents me from installing iMonitor Keylogger Pro Agent. You may add paths of the client program installation folder and the main program file into the exceptions list or trusted list.of anti-virus software. If the client program has been banned by anti-virus software, please re-install the client software. 6.4 Is the agent program running in stealth mode, will the user find it? Yes, iMonitor Keylogger Pro agent program works in totally stealth mode without any message & window popups, and protected by your iMonitor Web Console account password. 6.5 How long is the synchronization interval? Commonly it is 1-2 minutes, but due to internet connection situation it might be postponed sometimes.